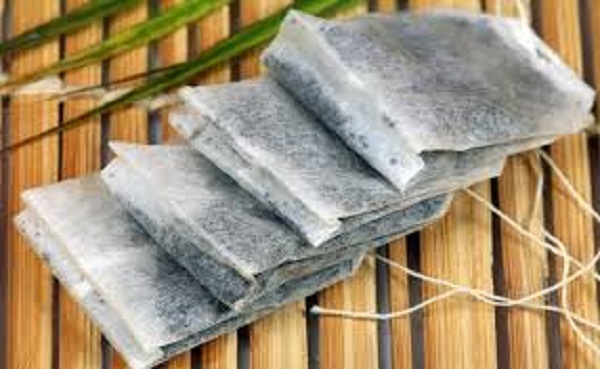 Tea bags in addition to convenience, it also has drawbacks, which may even be hazardous to health. If you buy a cheap tea bag, you need to know that in its manufacture widely used tea dust. And she, in turn, is nothing like overcooked pieces of tea leaves, which no longer contain any nutrients. In this case, to give dust sachet color when brewed, it may also contain colorants. And to destroy the taste of glue and paper, manufacturers can add a wide variety of flavors. However, even from tea dust can get pretty strong drink, in connection with which the cheapest tea bags can add a variety of ground plants (leaves of poplar, willow, oak, or even grass). But apart from these almost harmless deficiencies in packaged beverage also contains harmful fragrances, preservatives and dyes, which are able to disrupt the process of metabolism in the body, weakening its protective function, and sometimes even provoke the development of cancer cells. Furthermore, in packaged tea contains excessive concentration of fluorine which is extremely hazardous to our bone and teeth. If the body is constantly high concentration of fluoride, you will begin to develop skeletal fluorosis, which is accompanied by pain in the bones and joints. 1. Tea bags can brew only once and only in the cup, no harmful plastic cups. 2. On the day can not drink more than five cups of tea bags (for pregnant women and the elderly not more than 3). 3. Try to children brewing ordinary leaf tea. 4. Also, be sure to read the tea packaging before you buy, do not give their preference to cheaper fruit teas, which are made up of solid colors and flavors.